JOCO SOB . 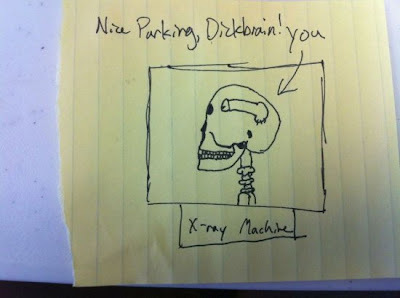 NET - Voice of Johnson County: To JOCO Douche Bag Parkers. To JOCO Douche Bag Parkers. Take up two spaces to protect your Audi and we will go out of our way to F UP your paint.